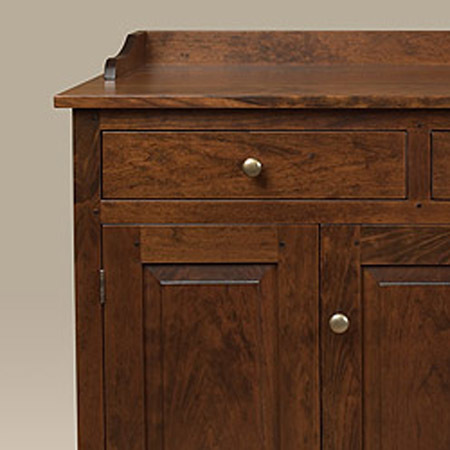 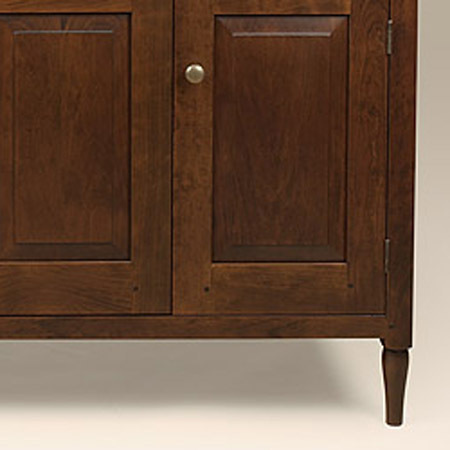 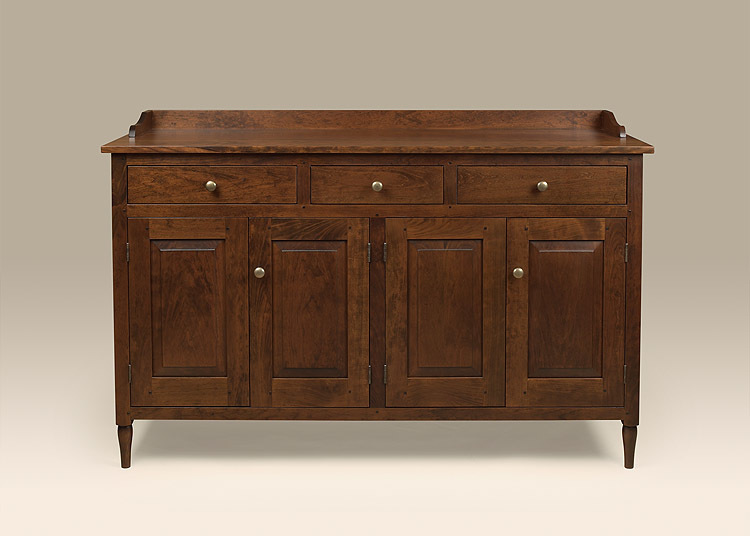 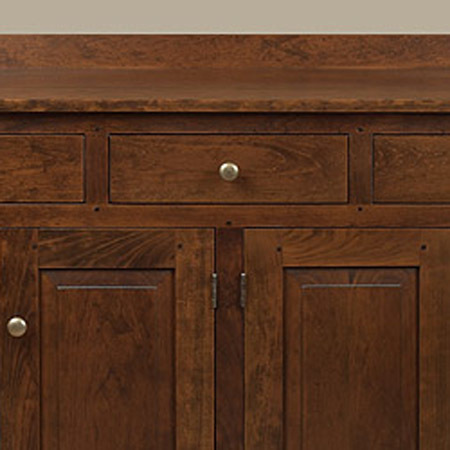 The Historical Hampton Sideboard is built with style, elegance and beauty. 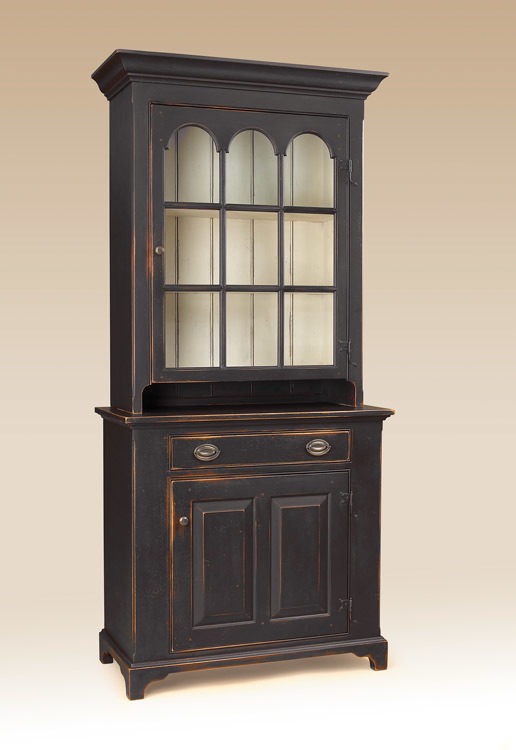 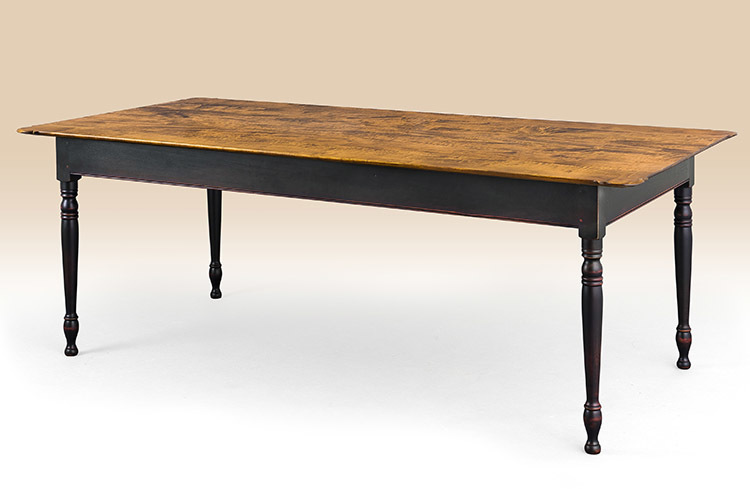 It is a great addition for the dining room but can be used in hallways, living rooms or most any room in your home. 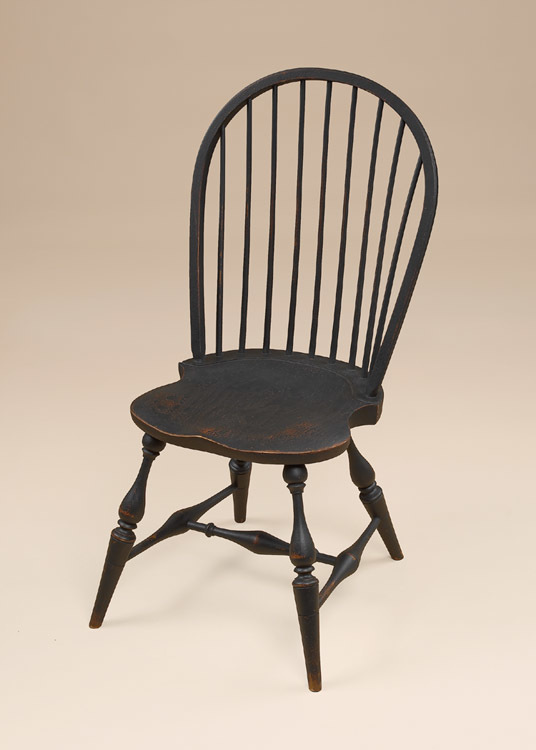 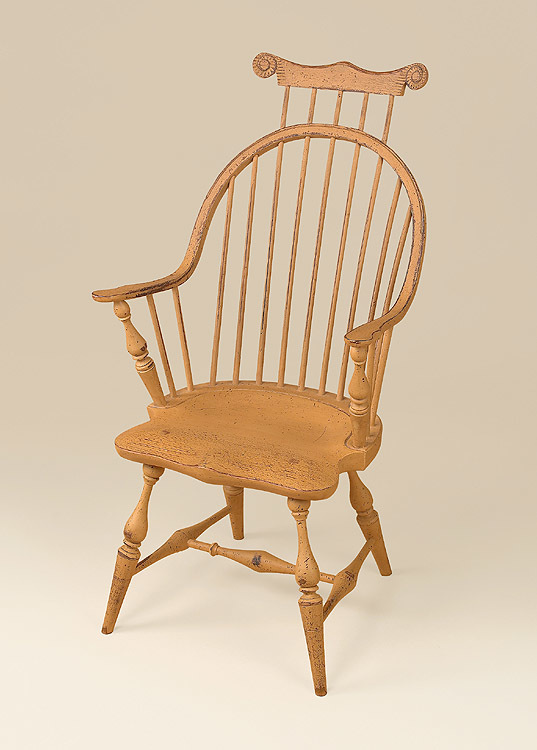 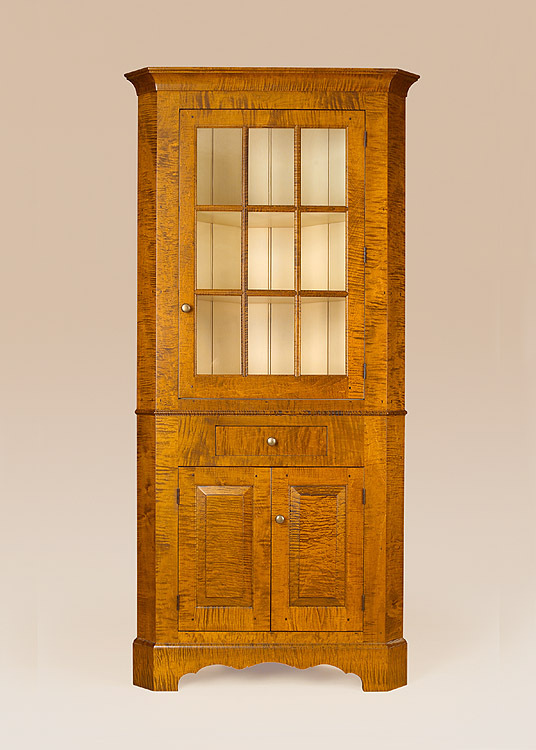 *Pictured in cherry wood(Darker Finish).